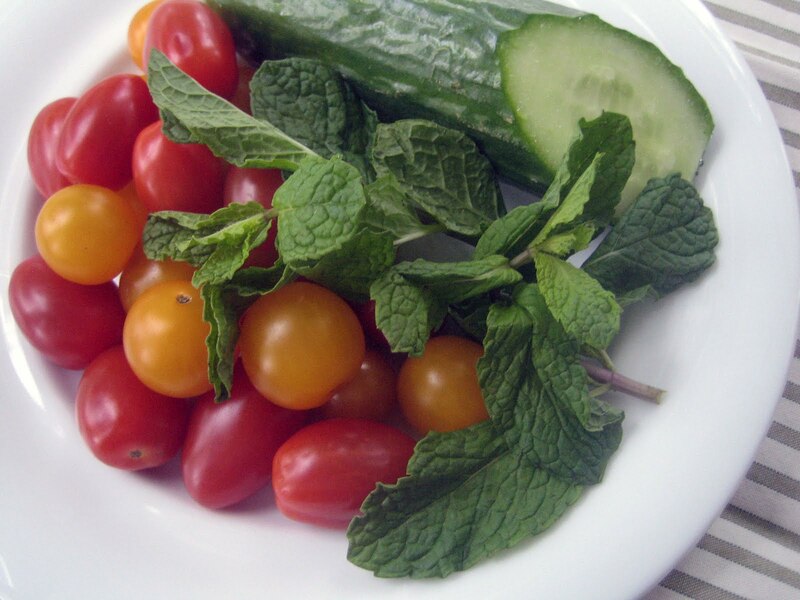 This past weekend I did a cooking event featuring recipes that use “Fresh Herbs” Everyone loved this refreshing salad…hope you will try it… Enjoy!!! In a large whisk together vinegar, oil and salt, then add cucumbers, tomatoes, green onions and mint, toss to combine. Let set for about 5 minutes before serving. This can be served as a side dish, maybe with a piece of fresh grill fished, or serve with fresh-baked crostini’s as an appetizer, what a great summer appetizer serve to your guest.